Experts share their most helpful advice when it comes to handling wedding planning with divorced parents. 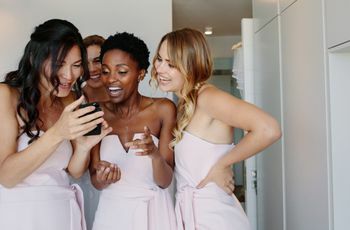 Planning your wedding is an exciting time. Not only are you joining your significant other in matrimony, but your individual families are also coming together to form a single unit. 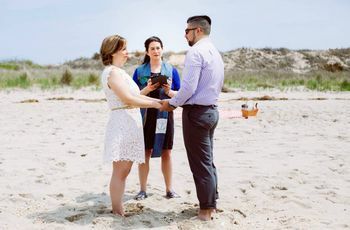 However, if one or both of you are wedding planning with divorced parents, you may be feeling a bit (or a lot) less “together” in this whole wedding thing. It quite possibly will, or already has, make planning difficult. So how should you handle wedding planning with divorced parents? Here, experts share their best advice. 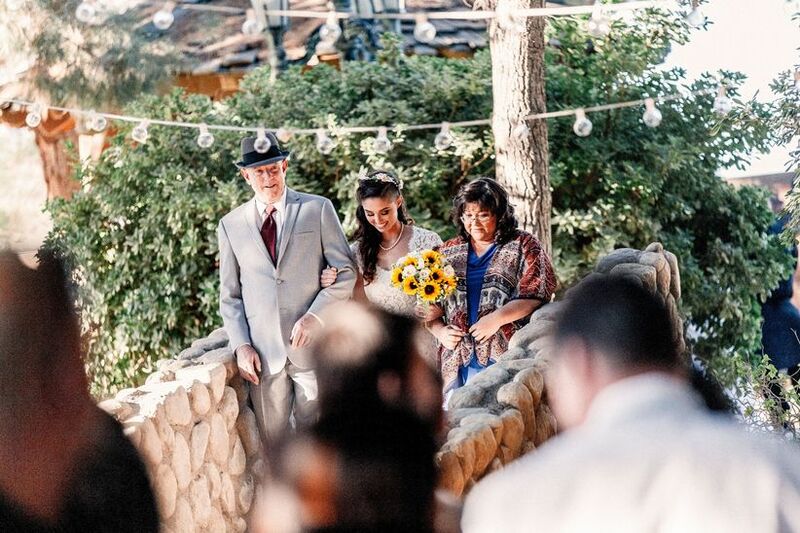 “Many brides and grooms are so wrapped up in their own wedding-planning to-dos that they often do not realize how difficult it will be for their divorced parents to put on a happy face at the wedding when it’s so uncomfortable for them to do so,” explains Deborah. 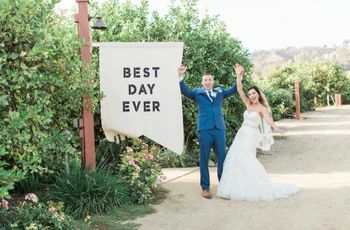 “Put yourself in their shoes and everything you ask of them, ask if you’d be willing to do the same if the tables were reversed.” Try validating their feelings and reminding them that you’re so happy to have them both as a part of your special day. A simple rule that wedding planners recommend as a way to avoid unnecessary drama on the wedding day is to have the divorced parents sit far away from each other. “Picture the typical church having two sides (with the aisle down the middle)—put mom on one side and dad on the other,” Jimmy suggests. “This allows them to have the best front row seats, yet separated.” When it comes to picture time, Jimmy likes to place the couple in the middle between the parents or takes two group photos, for example mom with stepdad then dad with stepmom.